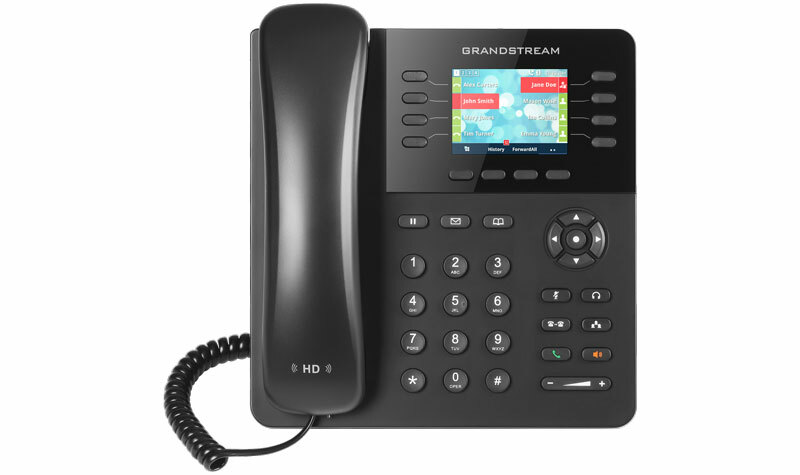 Grandstream just announced their latest IP phone: Grandstream GXP2135. You won’t find a better combination of open design and high-end features at a reasonable price than the GXP2135. The first thing to notice about the GXP2135 is its elegance. Grandstream used to be known as a bit of a “functional but not beautiful” brand. That’s not at all the case now. Part of that change is the sleek, modern design. The lines are clean. The buttons are well-spaced. Nothing looks forced into any position. Part of that change is the bright, all-glass display: a 2.8” TFT color LCD. These things make a difference. Your features look nice on this display. You’ll want to use the phone, to play around with it. Part of that change is the contrast between gloss and matte that distinguishes the context shifting display section and the dedicated function button section. The dedicated buttons for using a headset, initiating a local conference, dialing a phone number—those are all set in logical order on a black matte background that lets you intuitively understand where the function you want to use is. The context-sensitive keys—four soft keys and eight line keys—are set in a shining black expansion of the display. The buttons themselves are matte, giving a bit of pop while still making it simple to tell which function they control. The whole package is one of Grandstream’s best designs to date. Of course, all the style in the world means nothing if you don’t have the substance to back it up. And Grandstream GXP2135 has plenty of substance. Take those context-sensitive keys. 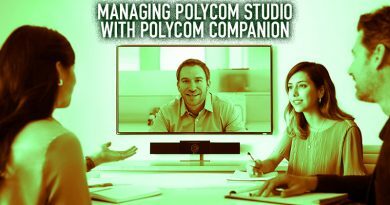 They not only allow you to control calls, but they also let you customize the GXP2135 to improve your workflow. This is a phone that works with you, not against you. The phone comes with extensive call control. You get four SIP accounts or line registrations. You can monitor up to eight calls at once using the two-colored line keys. You can toggle between pages and select context-sensitive functions using the soft keys. 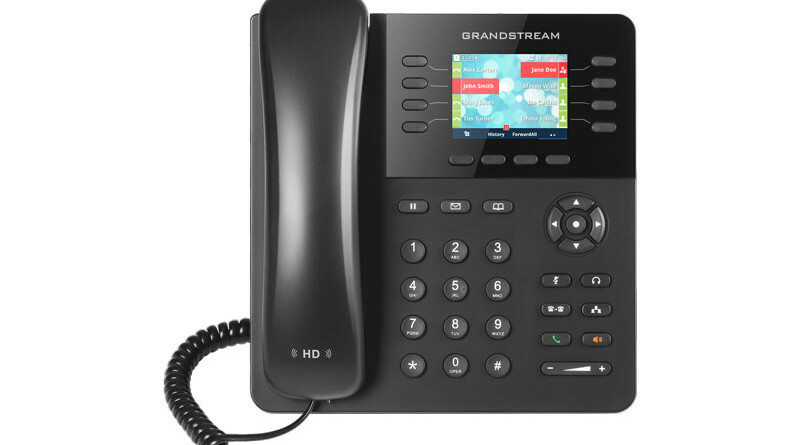 Grandstream provides you with options for actually using the phone as a, you know, phone. 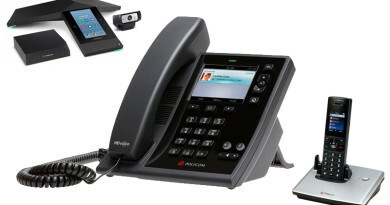 The GXP2135 includes four options for how to use the phone. 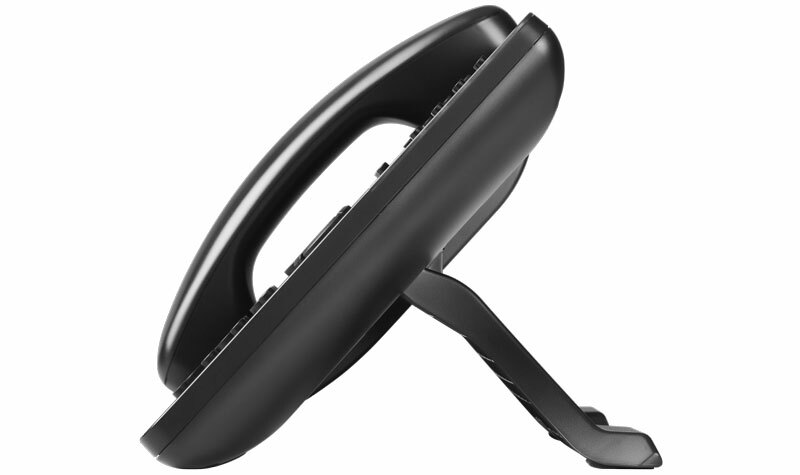 The first is the ergonomic handset that provides wideband HD audio. 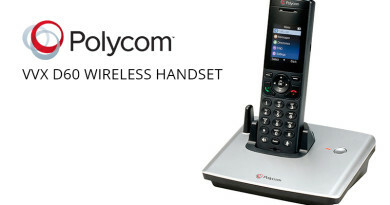 The full-duplex speakerphone also provides wideband audio, and lets you talk while your hands are free without having the quality of the audio deteriorate. There are also two ways to connect a cordless headset. You can use the RJ9 headset jack to connect a Plantronics headset with full electronic hook switch (EHS) functionality. Alternatively, you can connect a headset using Bluetooth. So you get excellent audio the way you want. Future-proofing is a growing concern for companies. Because technology changes so rapidly, companies want to invest in products where it’s obvious that the manufacturer has thought about where technology is going. That’s Grandstream Networks for you. Bandwidth. You know you need it—and you know that you will need a lot. The GXP2135 has two ports with Gigabit Ethernet enabled. 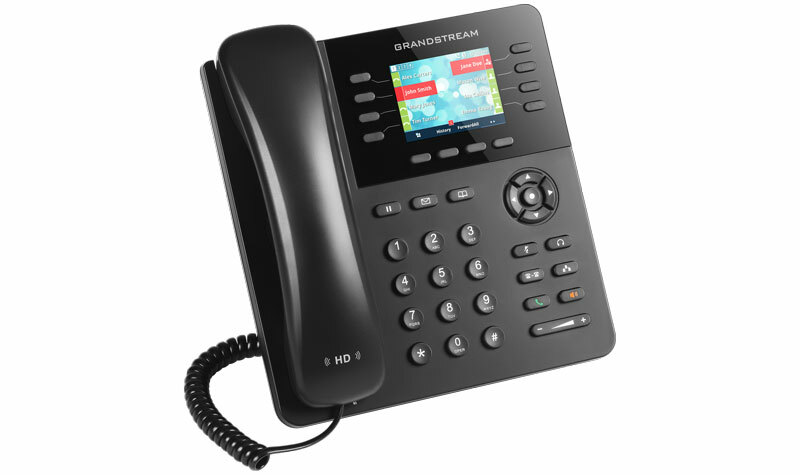 Gigabit Ethernet is actually more bandwidth than you need for telephony, but as Grandstream rolls out new features, you know that the GXP2135 will continue to have the speed you want. It’s future-proofing. The dual ports are also important for reducing your infrastructure costs. Directly cabling your essential hardware is very important, because it’s much more reliable and provides better bandwidth than almost every wireless network can provide. 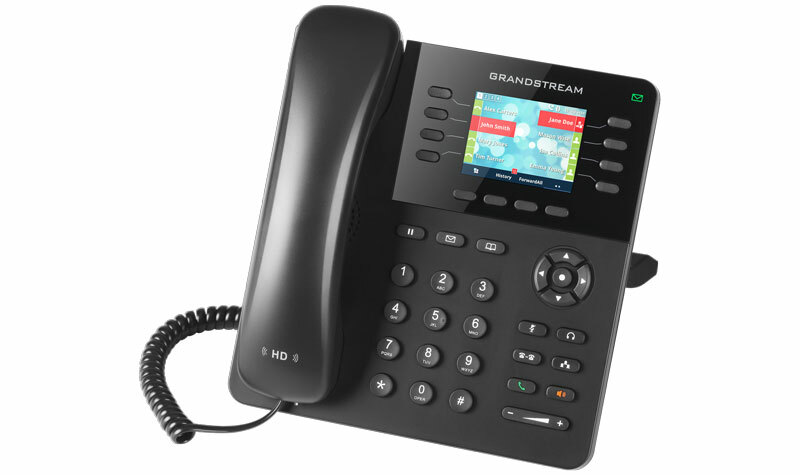 One port of Grandstream’s IP phone leads to your network switch and the other leads to a PC. One Ethernet cable connects to the phone, another leads from the phone to the PC. Phone and PC get their Internet connection just like that. The switch port is Power over Ethernet (PoE) compliant. PoE is a networking standard that allows for a low amount of electricity to be passed through the network cable. This electrical current does not impact that quality of the data connection at all. You need to have an injector—whether it’s a separate unit or a PoE-enabled switch—that injects power into the cable for the system to work. However, once you’ve set up PoE, you have much more flexibility about where you can place your phone. You never need to worry about a power socket again. PoE is another form of future-proofing. Grandstream has designed the GXP2135 to be energy efficient: that’s why such an advanced endpoint can be powered through PoE. At most, it’s going to be drawing 6.5 watts of energy. It’s not a drain on your energy budget. As more and more companies are becoming energy conscious, having an energy-smart phone that still gives you all the features you need is a must. 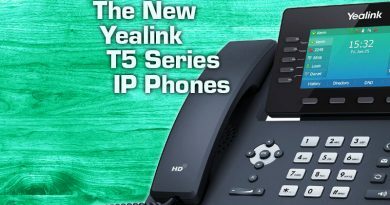 Because it’s a SIP phone, meaning it runs the open Session Initiation Protocol for controlling calls, you’ll be able to integrate GXP2135 into a wide range of IP phone systems. 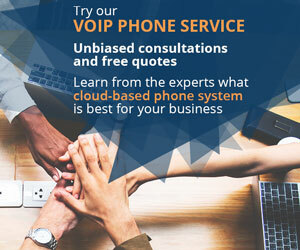 It used to be that companies would try to push their own proprietary protocols on you, but increasingly VoIP manufacturers are using open standards. SIP is the most popular by quite a ways. Reliable and packed with functionality, SIP is the future of VoIP. GXP2135 supports SIP. You know that this protocol will be the primary communication standard for years to come. There’s much more to be said about the Grandstream GXP2135, but we’ll leave it at that for now! One thing we haven’t mentioned is that it’s very affordable, as well. You get all the advanced features and elegant design that we talked about, and it costs just $80 at IP Phone Warehouse. Partners can get it for even less. Give us a call at (888) 201-9056 to learn about the GXP2135 and how you can become a partner at IP Phone Warehouse.